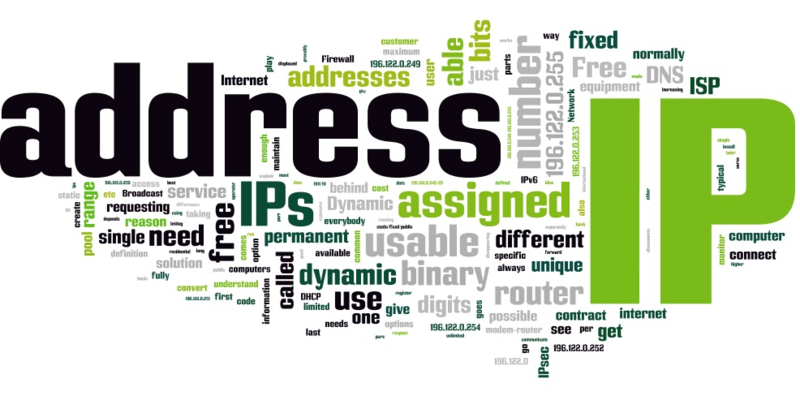 An IP address is a universal identifier for any computer or device on a given TCP/IP network. Using a VPN service like TorGuard masks your true IP address and tunnels your connection through a secure IP anywhere around the world. There are various benefits to using a secure VPN IP and these may vary depending on if you are using a Shared or Dedicated IP address. Shared IP’s are the most popular configuration among TorGuard VPN users. By default, all users are given full access to 1000+ shared static IP’s in over 40+ countries around the world. Because you are virtually sharing the same IP address with hundreds or even thousands of other users, this provides a very high level of anonymity when accessing the internet. Another advantage to using a Shared VPN IP is affordability. TorGuard’s VPN service can be purchased for as low as 4.99 a month when using Shared IP access. Dedicated VPN IP’s assign the user their own personal IP address in the country of choosing. This means that no other TorGuard VPN clients would ever use that IP. While this may not be the best solution for anonymity, it provides one a secure and unique IP address that can be used for logging into secure websites like gmail, PayPal, and online banking. It is even possible to restrict private server or email access to only use your Dedicated VPN IP to provide an added layer of security that goes far beyond general password protection. A dedicated IP address solves this problem. Gmail can identify you by your personalized dedicated VPN IP and won’t flag the account or require your 2factor authentication. The same goes for PayPal and most personal banking portals. Using a dedicated VPN IP can help preserve the security of your most private online sessions by ensuring no one else but YOU are accessing them. In conclusion, shared VPN IPs may offer a higher level of anonymity when browsing the web, however Dedicated IP VPN’s provide a more personalized layer of security when logging into private websites or servers. For serious web users, both a Shared and Dedicated VPN IP has become a necessity. By using the correct VPN IP for your session requirements it is now possible to use top security practices in all aspects of your online life.